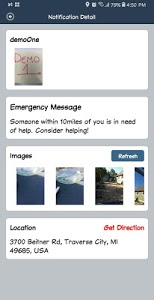 Last Call is an app that is built to save lives. 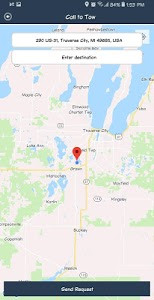 It provides a safe and immediate response when you are physically impaired from driving yourself. 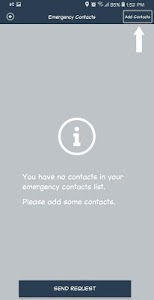 Last call also provides a description of yourself and your medical history to emergency personnel should you be in an accident or found unconscious. 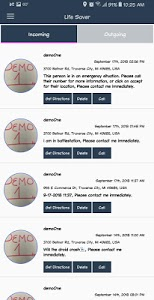 It also has platform for you to store your emergency contacts so that first responders on the scene can send a message alerting them of your situation and be in direct contact with up to five contacts from one simple button. 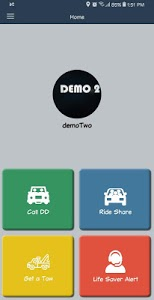 With the expansion of towing and calling a cab this app should be a must for everyone. 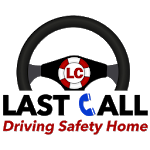 Last Call has the most advanced technology and provides to the person using it clear and simple driving directions to where you are at and shows the person sending the request who is coming to get them. 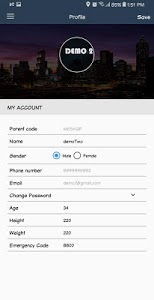 Down load this app and encourage all your friends and family to do so. 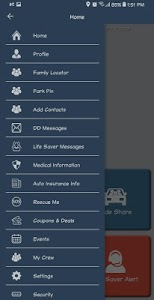 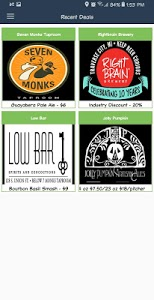 The next life this app saves could be yours or one of your own.